A more bling PlayStation 4? It's coming, in two limited edition colours. The PlayStation 4 is going pretty damn well for Sony, but it’s soon to get a style-induced sales bump with the addition of two limited edition colours. 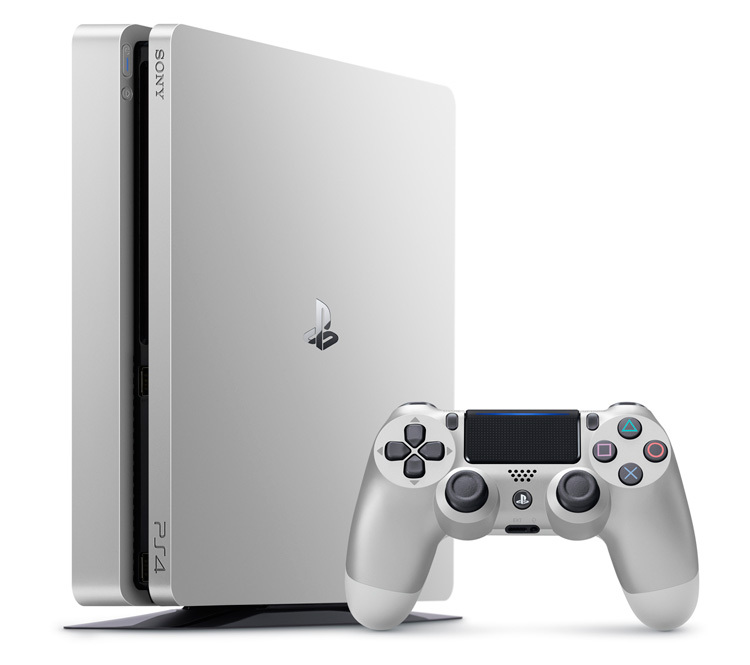 Added to the existing jet black and white versions of the PS4 will be gold and silver. Not only blinged-up consoles, but matching Dualshock 4 wireless controllers. The gold and silver PlayStations will be the standard 500GB model, and will include two controllers. If you just like the look of the controllers, they will be available as a standalone purchase. The RRP on these two limited edition PS4 colourways will be $509.95, and they will go on sale in selected stores on 28 June.